Do you have any GREAT plans for this weekend? Well, in case you don't we have you covered! 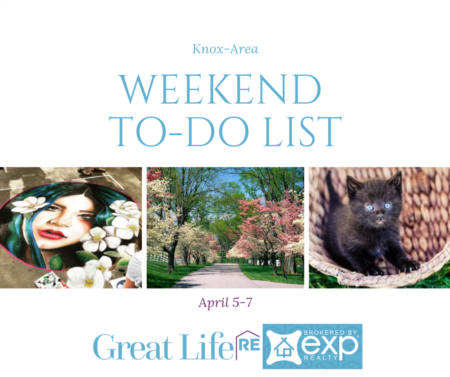 Follow our guide for something to do, try, eat, buy, do w/ family, and watch! We wouldn't steer you wrong. 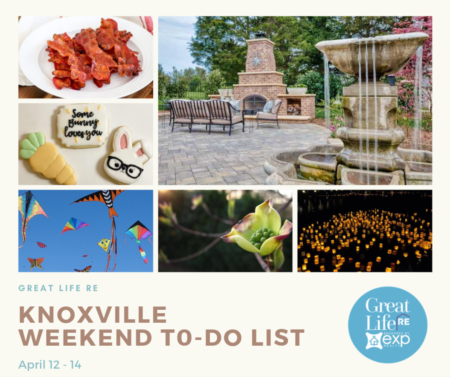 Whether it's a movie by the pool, a sunset stroll, a kayak trip, or a ymmy brunch tour make this weekend one to remember! Enjoy an evening walk to look for wildlife as the sun sets. In addition to frogs and toads calling, coyotes howling, leaves rustling, and owls calling are all wonderful possibilities. So be part of the Ijams nightlife and join in for this twilight tour of the forest! Sunset Strolls take place on the paved and manicured trails around Ijams Nature Center. They are specifically designed for participants with strollers, wheelchairs, walkers, and other mobility-assist devices. The fee for this program is $8 per person. EVERYONE OVER THE AGE OF 1 MUST HAVE A TICKET. (Infants in carriers or strollers are free). Participants are welcome to bring a picnic and enjoy dinner on the lawn prior to the hike. Do you love food? So do we! Come Eat, Drink and Socialize with East TN Tours through downtown Knoxville!! 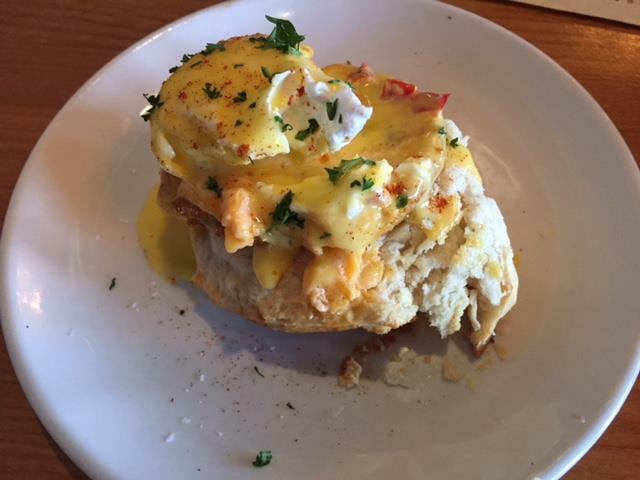 And you know you're in the South when Brunch is on the menu, so see how they do it...food tour style! Join in for a TWO HOUR culinary adventure where you'll sample large tasting plates from three different local restaurants and eat your way through downtown Knoxville. They can accommodate dietary restritctions, food allergies, etc with advance notice. This unique food tours are great for anniversaries, dates, birthdays and much more! **You must book/purchase your ticket(s) online ahead of time at EastTNTours.com or by calling 865-410-TOUR (8687). Ticket sales end at midnight before each tour, but you may be able to add on last minute/day of by calling us no later than 11am of each tour date! 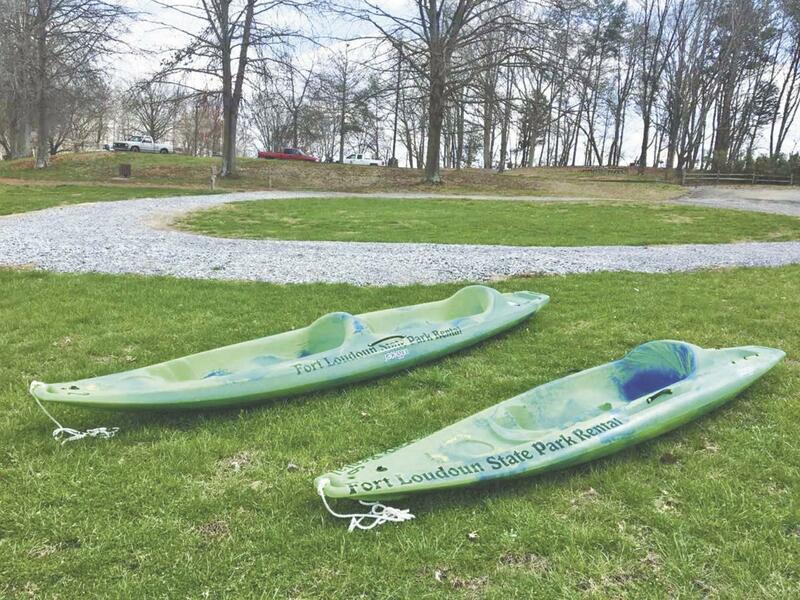 Join Ranger Rexrode on a paddle around Fort Loudoun. 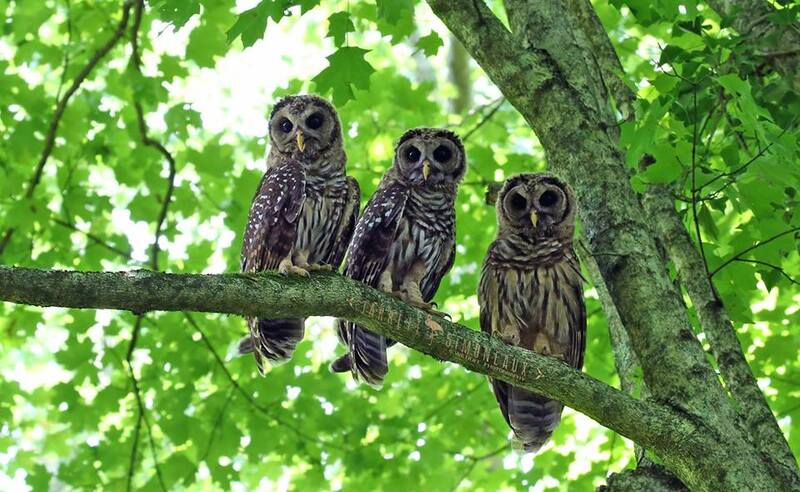 Along the way you will enjoy beautiful scenery of Unicoi Mountains, beautiful trees, and perhaps waterfowl. You will also touch on the history of Fort Loudoun, Tennessee Valley Authority (TVA), and the importance of waterways in Tennessee. The tour will depart from and end at the boat dock/kayak launch located next to the main parking lot. This paddle is rated easy. Kayaks and kayak equipment are available for those who do not have their own; anyone with their own kayak and equipment is welcome to bring it. Cost for renting a kayak and equipment is $20 and anyone bringing their own equipment is $10. Space is limited to 12 so be sure to reserve your spot. Bring water and dress for the weather. Also, be prepared for boat traffic, waves, and wind. 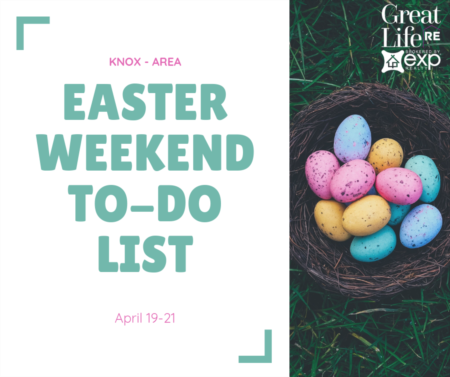 Please contact the park office (423)420-2331 for more details. Beautiful custom built brick rancher with additional living quarters in the walk-out basement. Located in Timberlake Community,a great neighborhood with clubhouse, lake, playground, pool, tennis courts, and walking trails! 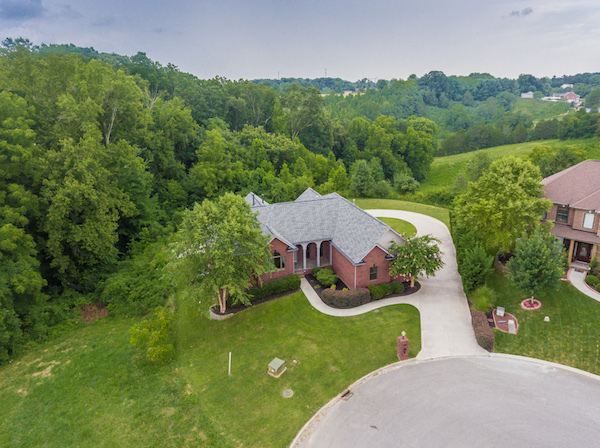 5 bedrooms and 4.5 baths gives numerous options for this home. Complete with a whole house generator and gutter helmet system. Don't let this one get away! 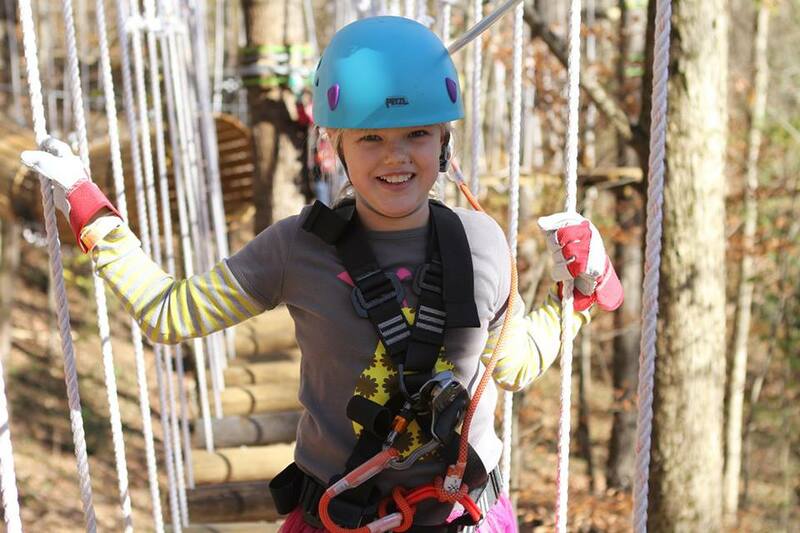 Walk-ins are welcome or make reservations in advance, just be sure to ask for your movie ticket once you've completed your treetop fun on the course! 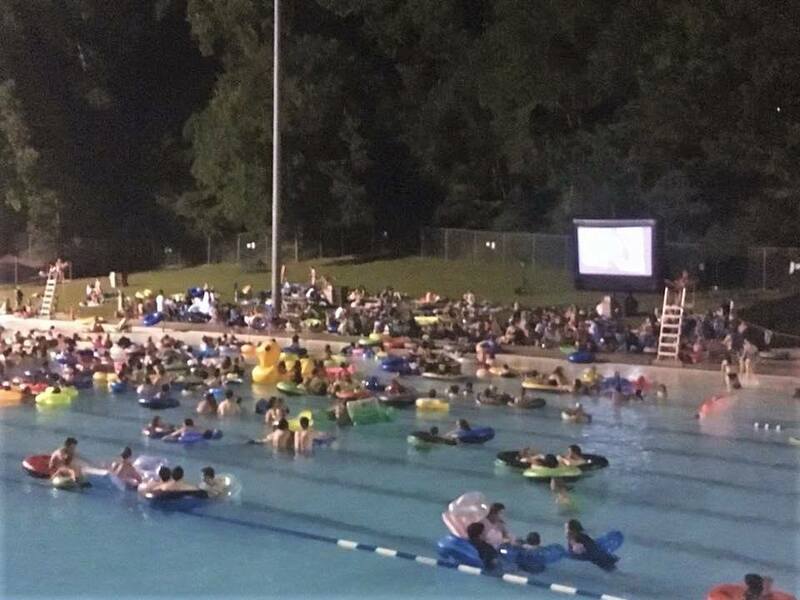 This is the last Movie Night at the Oak Ridge Outdoor Pool held this Summer. This event will also be a fundraiser for teachers in Oak Ridge Schools. Please bring any items found on the school supply lists to be donated to the schools. Gates will open at 8:30pm and the movie will start at sunset. Showing: "Wonder" (Rated PG). Tickets are limited and can be purchased in advance via Eventbrite or at the gate (if available, cash only). If you choose not to pre-pay, you can still reserve a spot using Eventbrite and then pick up and pay for your tickets at the gate (cash only). See a list of rules and how to get tickets: HERE.